New York used to have many more business specific districts. You can still buy fabric on 38th Street between 7th and 8th Avenues but many of them are gone or diminished as new development takes their place. There were several button stores on Broadway near Prince where you could go the length of a block looking through small boxes filled with every kind of button you could imagine, musical instruments were on 48th Street, and radios used to be sold in an area below the World Trade Center, cars on Tenth Avenue in the fifties, and toys in the twenties and Fifth. Some of these were (and are) wholesale markets. If you walk in what Ben Katchor called the Bent Spoon District you find stores selling perfume, hats, silk flowers, and the things that live behind the counters of convenience stores. and of course there was the Fulton Fish Market where all of activity was over by the time most of us woke up in the morning. 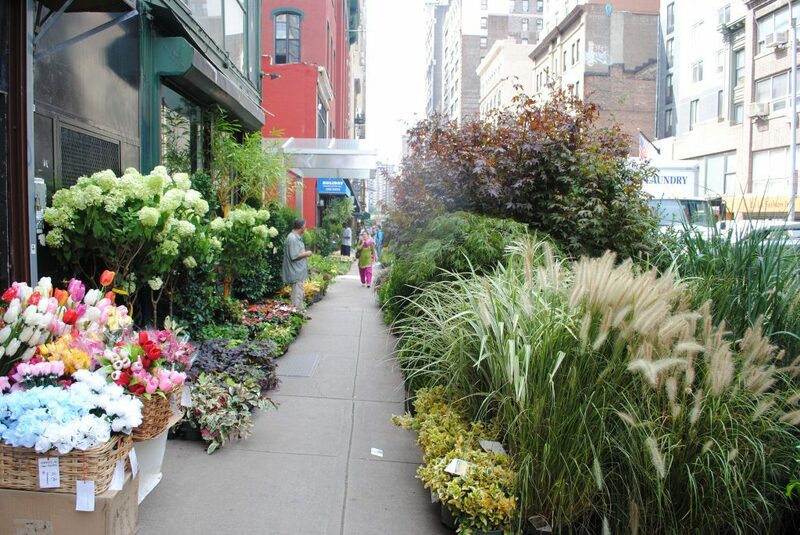 One of the remaining districts is the flower district on 28th street between 6th & 7th Avenue which is now down to 32 wholesalers (from a recent high of 60). It was the subject of an essay by Susan Orleans for a gallery called Planthouse. 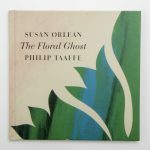 This essay has been turned into a collaboration with the artist Philip Taaffe called The Floral Ghost. Sweet Magazine made a lovely video of her reading an excerpt while wandering around the area. Here is a link to a nice article with tips on how to successfully explore the market yourself.